An eye cream that offers rich moisture, most especially on the dry areas around the eyes. It moisturizes the dry skin and lessens the appearance of wrinkles. Apply an appropriate amount on the skin around your eye area. 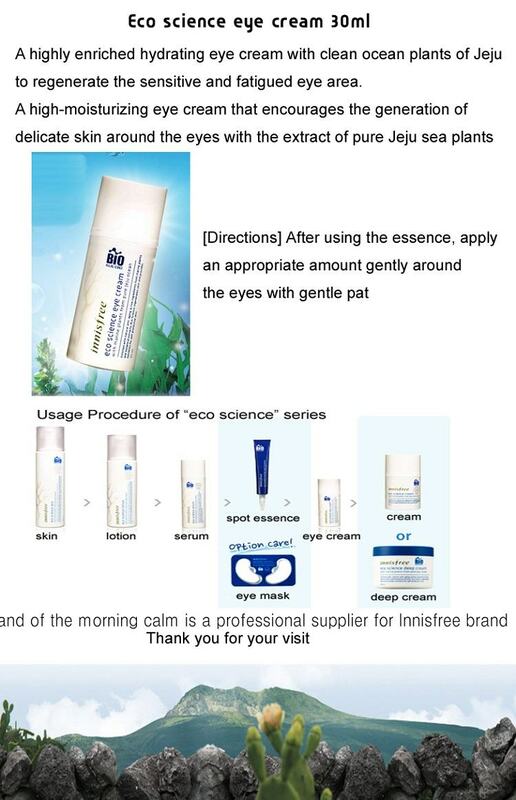 No more dull eyes that ruin your moments because this Korean Skincare product can help you treat .. Description: This is a super moisturizing cream perfectly matches people who have dry and rou.. Description: It is a highly moisturizing cream that helps the skin to improve its elasticity, tex.. 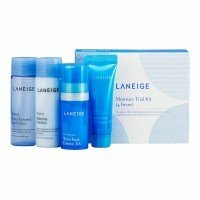 Description: A Korean skincare product that supplies rich moisture to the skin and at the same ti..